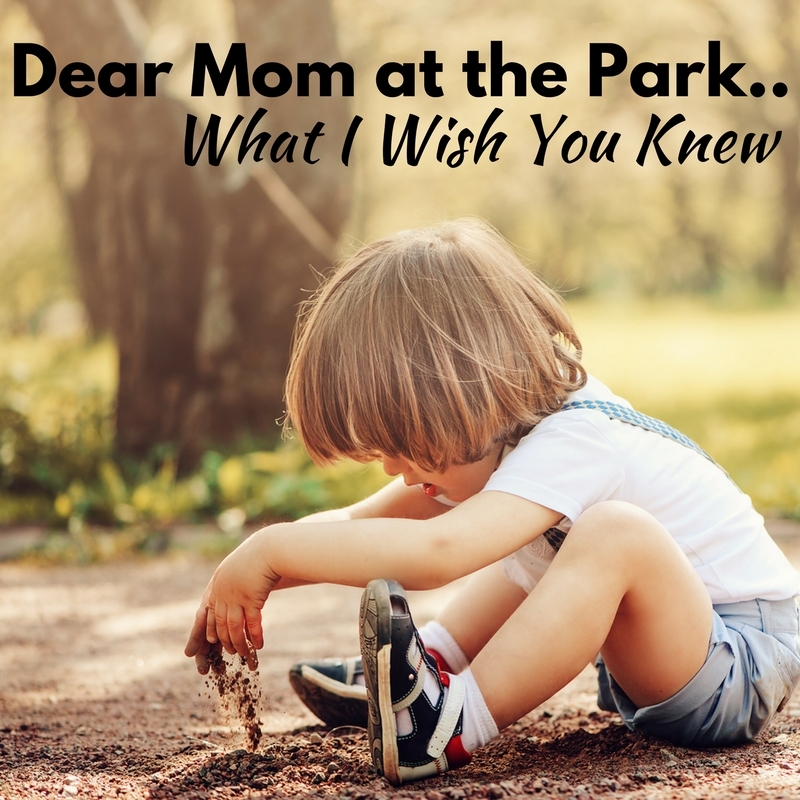 Dear Mom at the Park.. Here’s What I Wish You Knew.. I don’t often venture to the park with my kids alone. I’m outnumbered (hence the blog name) and I just can’t physically run after all of the kids at once, should they choose to run in opposite directions. The rare occasion that I do brave the park with my four kids all seven and under, it’s usually because we’re all losing our minds and absolutely need to be outside. That’s what was happening on that particular day. The day I met you, the mom at the park. We met so briefly that we couldn’t talk, so this open letter will have to suffice. It started like any normal day at the park. I was a bit frazzled trying to keep eyes on four tiny humans. I stayed close to the baby because she really thinks she can climb up high like her big brothers even though she can’t. The oldest was helping out by keeping an eye on the preschooler. A-Man found some dirt to play in, which is his favorite outside activity, so I thought all was calm. That was until your son thought he would play with mine. I get it, your boy likes to play in the dirt and so does mine. They should have made fast friends. Unfortunately, A-Man doesn’t do well with friends. Especially making new friends. Rather than seeing a nice boy who was coming to play, A-Man saw your son as an intruder invading his happy space. When your son said hi, mine didn’t respond or even return his gaze. Then as your son continued to happily chat, A-Man got more and more overwhelmed. Then it happened. My son screamed and hit your son. As soon as your son started crying you were right by his side, and I followed shortly after. While you were trying to tell my son what he did was wrong and make him apologize, he ignored you completely and kept on screaming. When I got there I instantly scooped A-Man up into a bear hug. “Ugh. That’s why he acts like that” you said as you lead your son away from us. I didn’t have time to explain. I didn’t have time to apologize. I stood there, squeezing my son and still watching for the three others while you dragged yours away and left. There’s so much I wanted to say to you, sweet mama. Since I didn’t get a chance on that day, here’s just a bit of what I wish you knew about me, about my son, and about “why he acts like that”. I know that to you it looked like my son lost his mind on your son for absolutely no reason. What you don’t know is that six months ago, this would have happened so much quicker. Your son wouldn’t have a chance to say “hi” before getting at least a massive screaming fit from my son. 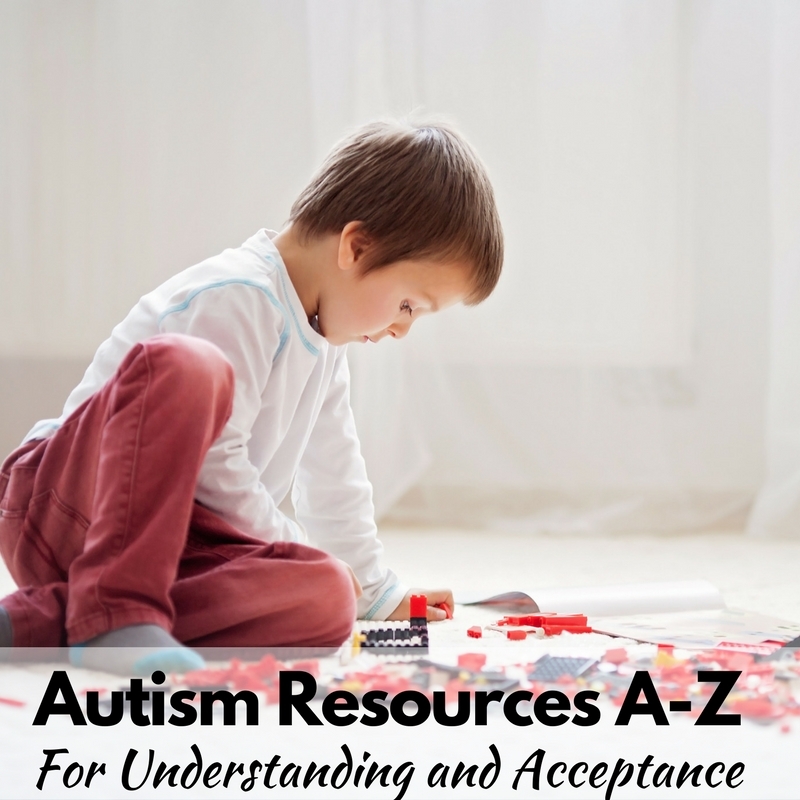 A-Man has been in several different autism therapies since he turned three. He’s been working for years learning how to tolerate the world around him without having a meltdown. 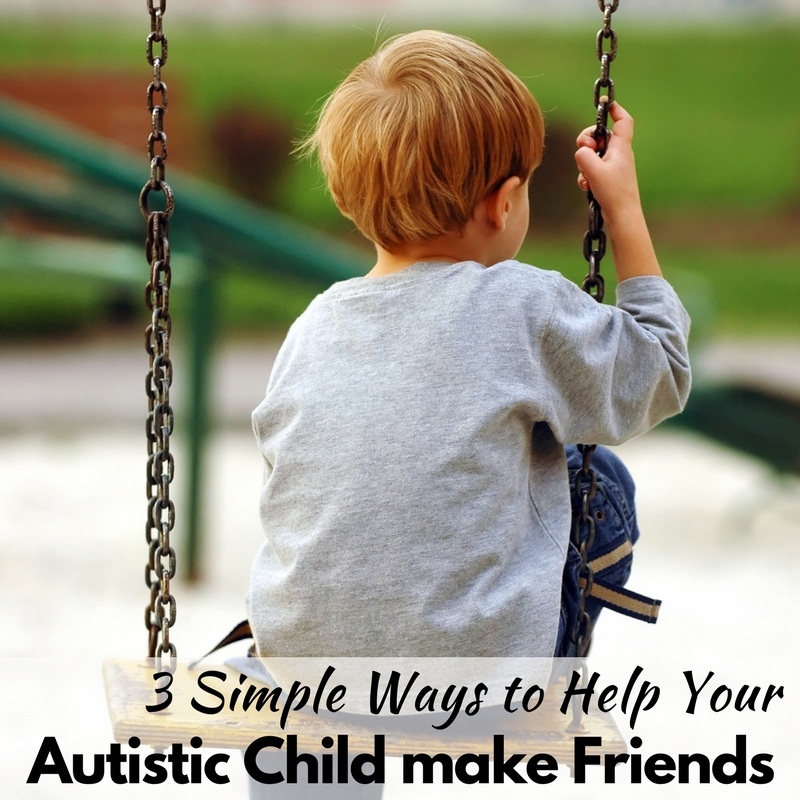 He is learning to self-regulate his emotions and his sensory system, but that self-regulation includes finding alone time. He often finds his alone time in the dirt, so he was unprepared for your son. I can only imagine what you think of me. I’m sure that you’re posting on social media about how you met “that mom” at the park. How I coddled my son, the instigator, instead of talking to you and your son immediately. What you don’t know is that the bear hug was not “rewarding negative behavior”, it was instant regulation for him to avoid him going further into his meltdown. It prevented him lashing out more, and avoided you, your son, and me becoming targets of further aggression. You left before I could say I’m sorry. I’m sorry that your son got hurt, and I hope that a hug and kiss from you made him all better. I’m sorry that I didn’t get to talk with you more. Under different circumstances, maybe we could even be friends. I’m sorry that you cut your park day short out of frustration caused by my family and I. We weren’t trying to disrupt your day, we just needed to get outside – just like you. I hope that you don’t read this post and think that I am okay with what happened. I don’t think it’s okay that my son hit yours because my son happens to be autistic. I don’t think it’s okay that your son had his day cut short. I don’t think it’s okay that you and I didn’t get to talk. What happened that day at the park was not okay, and I know that. I don’t think it’s okay that my son becomes aggressive so quickly when he’s overwhelmed, but that’s our reality. We’re doing our best to help him understand and work through his emotions. He’s come a long way, but that doesn’t mean we’re completely in the clear. You probably got your son a snack in the car and went home for the afternoon. Maybe you posted something on Facebook about “other people’s kids”. You might have told your husband about how your park day was ruined. Then you probably forgot about my son and I. I wish you knew, sweet mama, that I’ll keep thinking about you and your son. I’ll think about what I should have done differently. I’ll wonder if you know any autistic children. I’ll think about what could have happened if you met A-Man six months ago when he was more aggressive. I’ll think about whether our boys could have been friends if we met six months from now when he’s less aggressive. I’ll wonder if you’ve ever had a bad day where your kids run in different directions and one of your kids has ever done something like mine did. I’m sorry, we’re trying, and I hope you have many happy park days. Sincerely, the other mom at the park. Such a great post. I’ve actually read those rants by those other moms on facebook and have to bite my lips because I worry that if I do say something it won’t come out right. Thank you for sharing. I do have a nephew that has a similar condition and I’ve seen the lengths his parents go through to contain his outbursts. 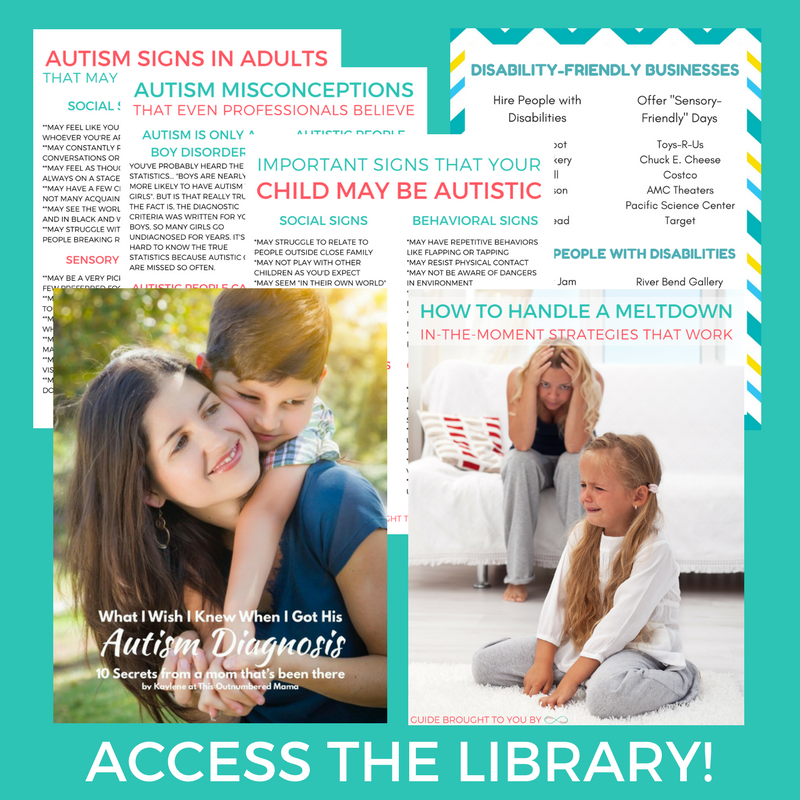 I guess the more people are aware of autism, the more it is understood. Sending you my love! Just keep going! It’s tough! I cannot tell you I’ve wanted to take my two (one on the spectrum and one not) to the park but didn’t go because of the possibility of other kids. We finally found a secluded playground that almost no one else goes to and it has been a blessing in disguise for my autistic teen. Oh. My. God. He’s. Fracking. Three.Hitting a kid that’s bugging him and won’t stop is well within the range of normal behavior for a three year old,allistic or autistic, tons of kids that age don’t know how to communicate their emotional states or desires well at that age, particularly refusals and rejections, since young children are so seldom taught to or allowed to tell people they don’t want contact with them. You removing him immediately from a strange adult who was berating him was the exact right thing to do. You don’t discipline the children of strangers. She was extremely rude. This overwrought apology for your son’s neurology to some rude stranger, especially when he was having a perfectly normal reaction that three year old children have, is just gross. Yeah hitting’s bad, but it happens and a very simple apology is all that’s nessecary. And maybe she owes you an apology for not teaching her kid about consent; asking your kid if he wants to play instead of just doing it without asking. Your son’s consent was violated and he knew that. It’s very distressing to have your boundaries violated and not know how to make it stop. But at three he’s not able to express that. Teach him it’s ok to tell other kids he doesn’t want to play with them and practice that. Practice them continuing even when he said not to. 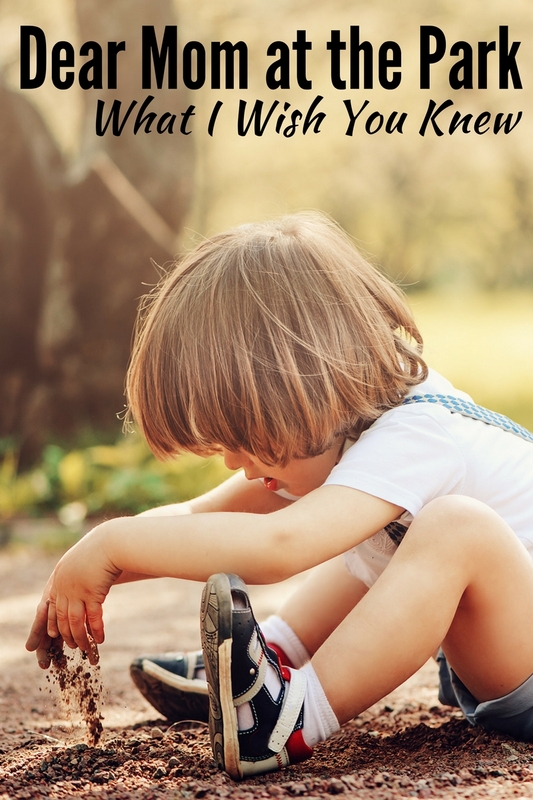 Teach him that as soon as they don’t respect his boundaries to get up and go somewhere else.Teach him he doesn’t get to hit but he has a right to have and state boundaries. I know this sounds like I’m telling you to teach your kid to be rude, but over 90% of developmentally disabled children end up being sexually abused because they don’t know they’re allowed to say no, and believe they have to accept any contact that anyone wants from them. Plus again; he’s three, a little young for soft noes and polite refusals. Better a rude toddler than an abused one. This isn’t about autism. This is about consent and boundaries and kids not knowing how to protect thiers because we allow children so little autonomy. Thank you so much for your response. I actually agree with you on pretty much all points. My son didn’t want to become friends, and the other child did. I just think that while I can’t fault my son for not wanting to be his friend, I can’t fault the other child for trying to be friendly. But my son wasn’t three when this happened, he was six. And when he hits people, I do want to apologize to them and educate them. We definitely value consent in our family. We avoid therapies that teach my son he isn’t allowed to say no, or that he has to do things he isn’t comfortable with. We teach our kids about their body autonomy consistently. He is able to protect his boundaries, he knows he can go to another space or he can get help when he’s overwhelmed. But in this instance, he didn’t have those skills yet, so he hit another child, and I wanted to explain why. My goal for this post was that other parents would be able to remember this when a child who’s “old enough to know better” hits their child. That’s all. Again, thank you so much for sharing your thoughts. We’re in complete agreement about consent and autonomy, especially for developmentally delayed/autistic children who are at such a high risk.